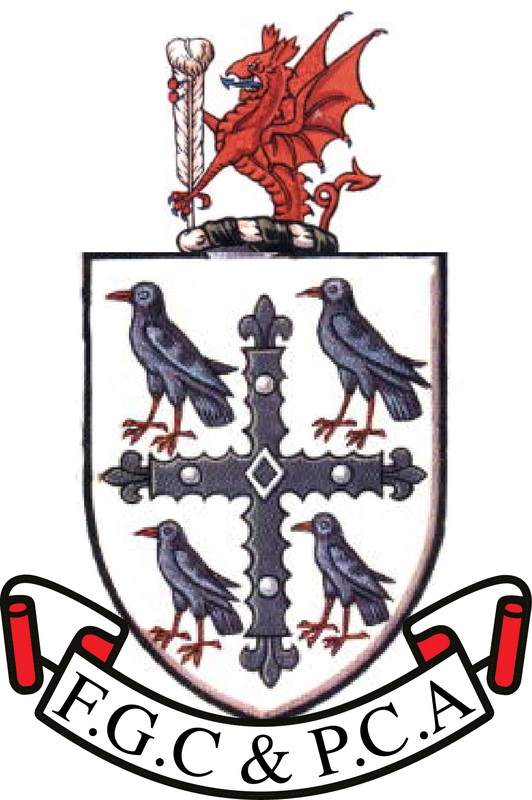 The Union of Flintshire Golf Clubs is a non-profit organisation which devotes its resources to the administration of amateur golf in Flintshire. This is achieved by its work in the holding of County Championships, on both an individual and team basis on scratch and handicap basis, the administration of County teams in Junior, mens and seniors categories. A great deal of energy and resources are devoted to the juniors with coaching, at all competency levels. You can navigate around our website using the menu across the top of the page. The site is subject to further development and County related news items. Events and results will be added as the 2014 season progresses. It is designed to be beneficial to all members of the County affiliated Clubs, Club administrators, and visitors. We hope you find your visit useful, and by using the 'Contact Us' facility above, the site offers the opportunity for communication with the County to request information, notify any Club or personal achievements for possible inclusion and to make any comments or suggestions which could enhance the domain in terms of presentation, content and detail. The information contained in this website will support the other means of communication to members, via club noticeboards etc. Flintshire Golf Captains' & Past Captains' Association.